Move Faster With The Easy Pack! Nico and Jordan the owners! Worlds first official shirtless moving company! Call 952-687-9510 or 1-844-301-MOVE for a FREE estimate. All jobs include a FREE truck! 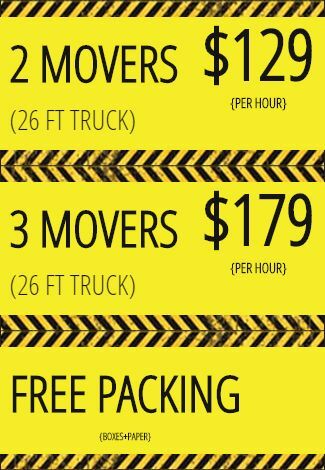 We have no hidden fee(s) or extra charges, local moves are hourly. Get 25% off the first hour for new customers! We also specialize in piano moving and any type of Minnesota moving services. You can choose shirts on or off! Moves will be shirts on as default. Premium Moving Services. We blanket wrap all furniture, glass and appliances and then plastic wrap them for extra protection. We dessemble the beds and reassemble them for free with all our packages and hourly rates! You can rest assured nothing will be broken or scratched with our premium local and long distance moving services! We service all Minneapolis Minnesota, Phoenix Arizona area's. Choose shirts on or off! Sit back and enjoy the view while our elite movers take care of all your office and household items. Have lots of junk? Great, let us recycle it for you!